First concert of the Pleasure 2008 -GLORY DAYS- tour is over. Set list below. If you plan on going to any of the concerts, you should be aware that this might spoil the fun you’re gonna have at the concert. If you don’t care, please read on. 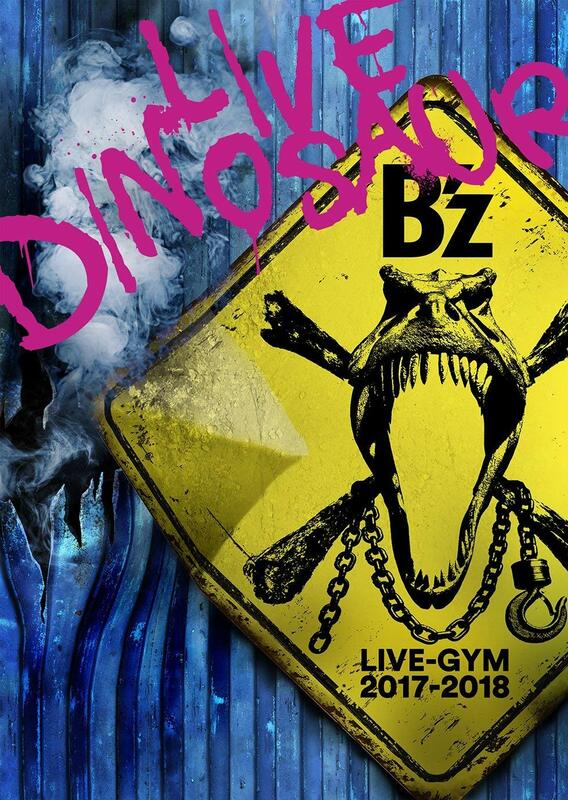 B’z no LIVE-GYM ni youkoso! Did Kohshi jump in LOVE PHANTOM like in the 1995 and 2003 pleasures? The intro was like Pleasure’95 or 2003, so I was expecting the jump!! was bad comm Ultra pleasure style? Yes, it was Ultra Pleasure style. Blowin’ was Ultra Treasure style! The only thing preventing this from being a perfect setlist is Kimi no Naka de Odoritai. Great song selection, and a great Beatles choice. I was lucky to see B’z in Kobe on 9/7. I disagree with the comment that the 1st half was only half good. It was 100% perfect as was the 2nd half. Of all the lives I’ve seen, this was the best. I’m praying for a DVD of Glory Days! 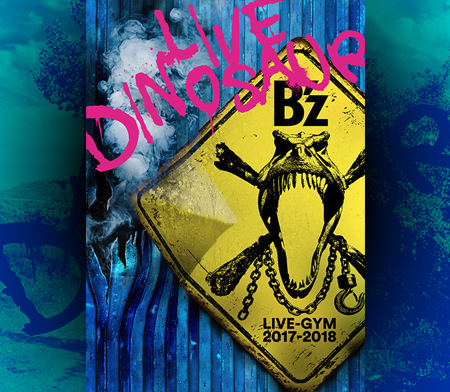 (to answer jayz24: B’z did a cover of LET IT BE during the TIME live/gym) Congratulations to B’z for 20 years of great music! I’m looking forward to more!